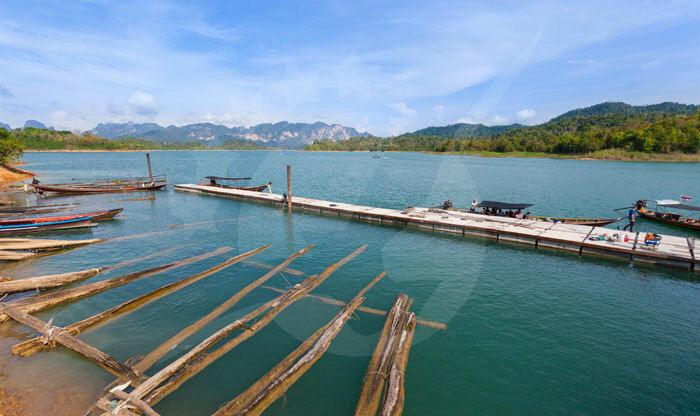 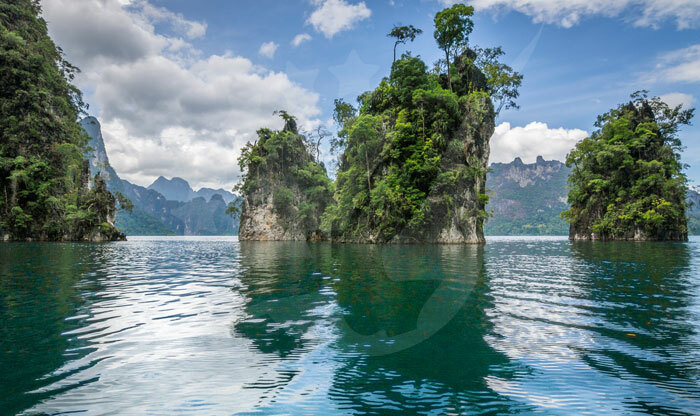 Khao Sok Park is located on the mainland between Krabi, Phuket, Koh Samui, and Khao Lak. 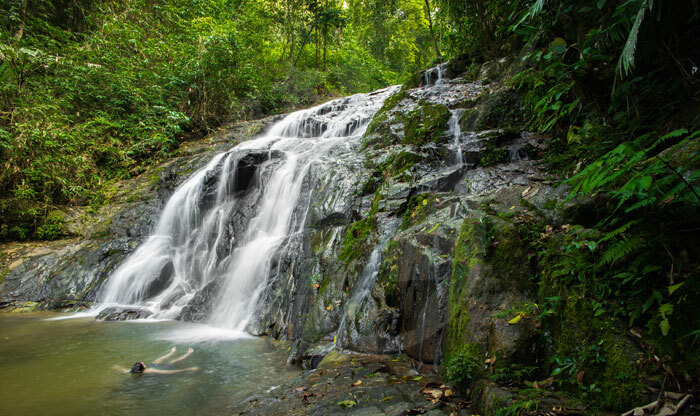 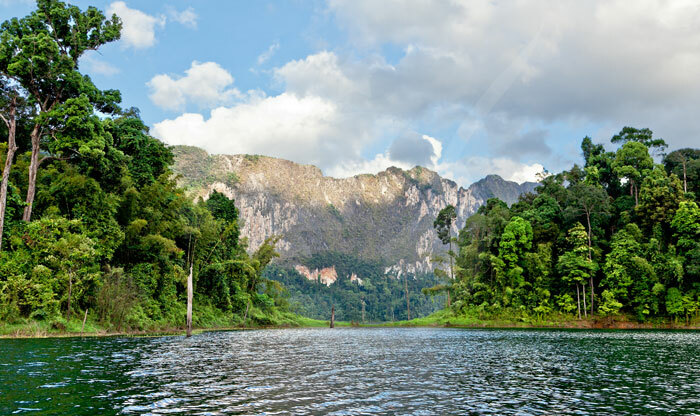 This park goes back to 160 million years ago which makes it one of the oldest rainforests in the world. 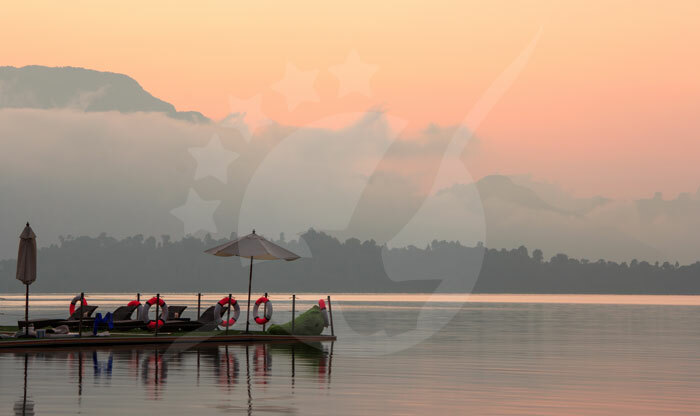 Getting to the park is no trouble, there are many options with different price ranges that can easily meet your budget. 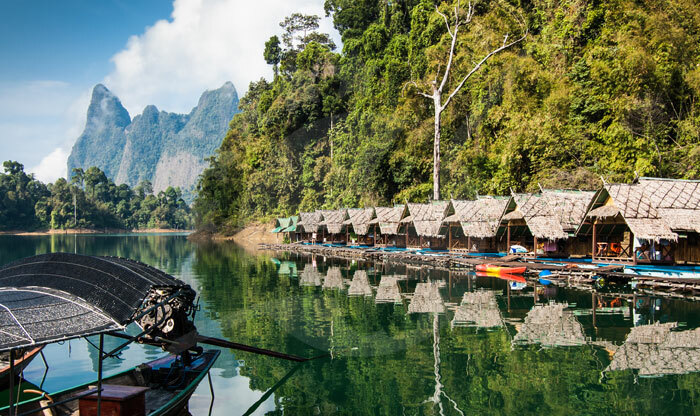 You can rent a private taxi/minivan if you’re coming from Phuket, Surat Thani, Donsak and Tapee Pier, Surat Thani Airport, Ao Nang, Krabi, Laem Kruat Pier or Khao Lak. 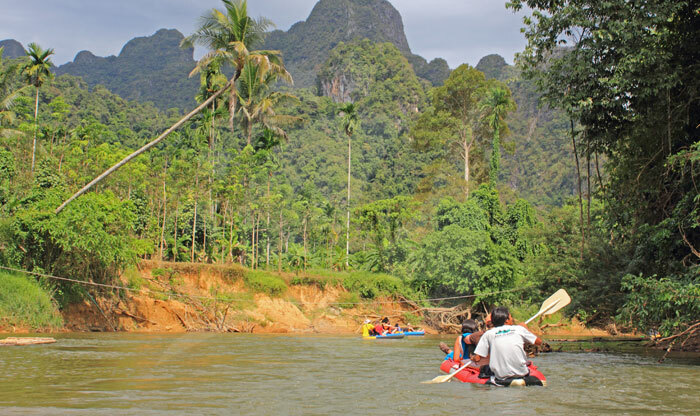 The private taxi/minivan price varies depending on... ПодробнееKhao Sok Park is located on the mainland between Krabi, Phuket, Koh Samui, and Khao Lak. 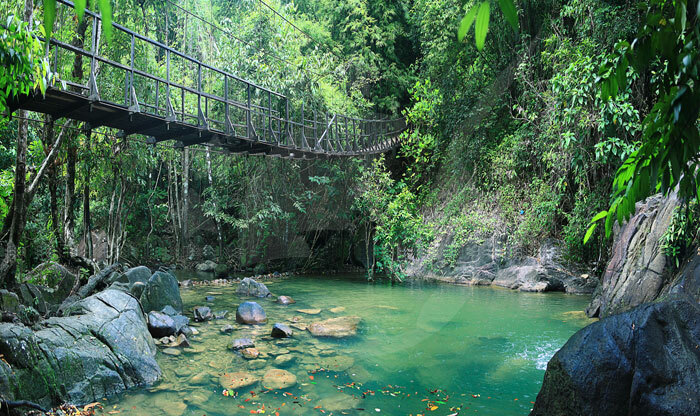 This park goes back to 160 million years ago which makes it one of the oldest rainforests in the world. 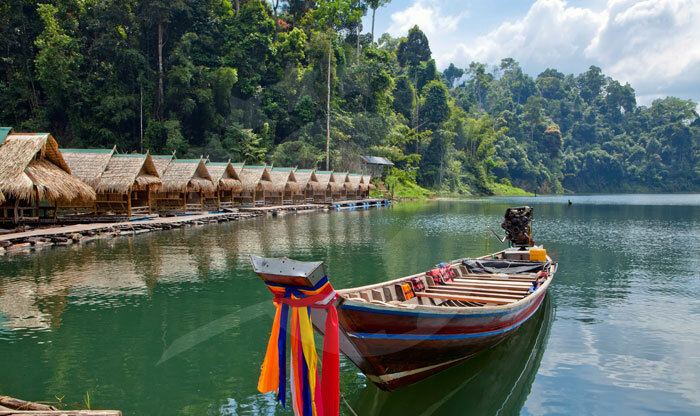 Getting to the park is no trouble, there are many options with different price ranges that can easily meet your budget. 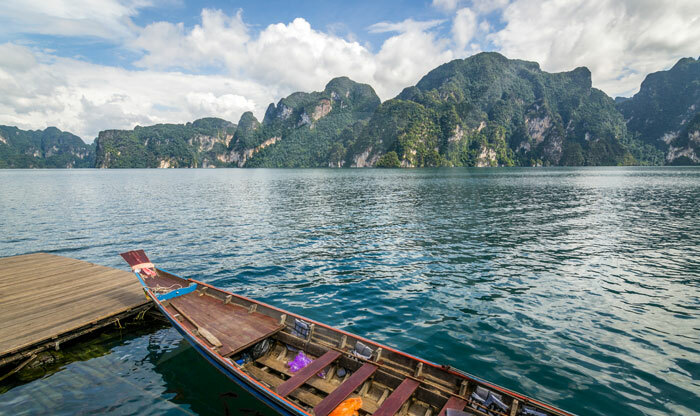 You can rent a private taxi/minivan if you’re coming from Phuket, Surat Thani, Donsak and Tapee Pier, Surat Thani Airport, Ao Nang, Krabi, Laem Kruat Pier or Khao Lak. 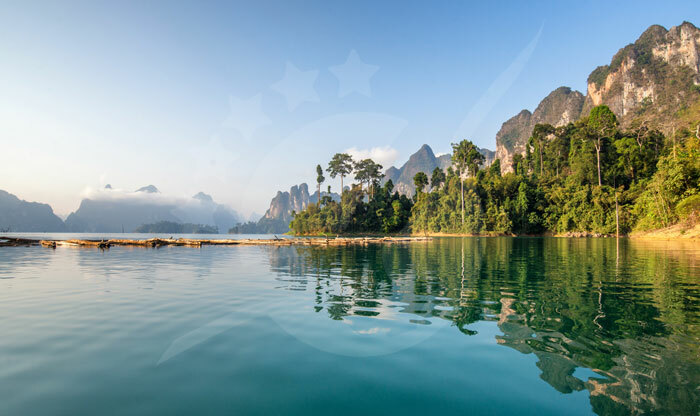 The private taxi/minivan price varies depending on the destination but if you’re a group you can split the fare which will be much cheaper. 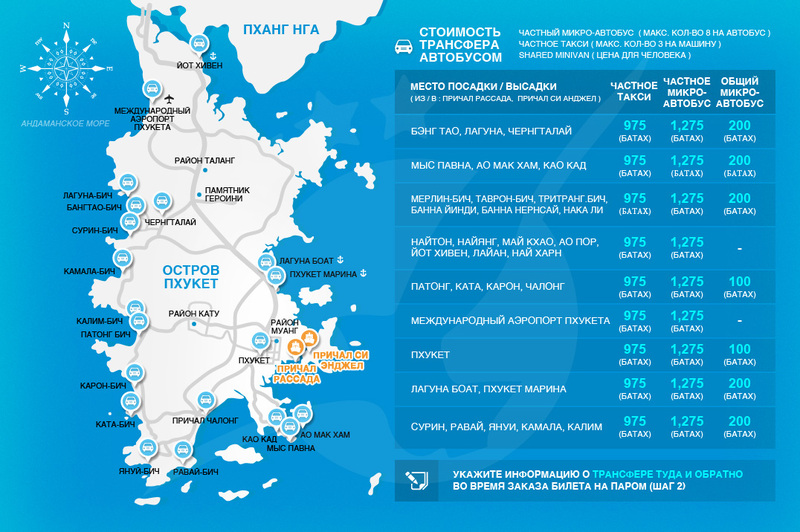 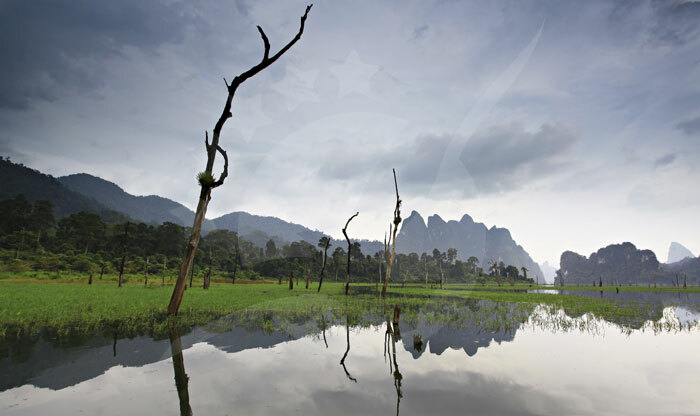 There is also a bus service from Phuket, Surat Thani, and Surat Thani Airport. 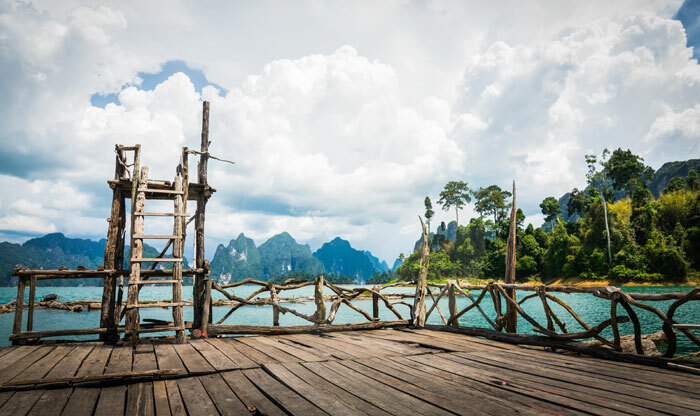 If you’re coming from Koh Phi Phi, Had Yai, Koh Samui, or Koh Lanta you must book a minivan/bus + ferry combo ticket in order to reach the park as there is no direct route from these destinations. 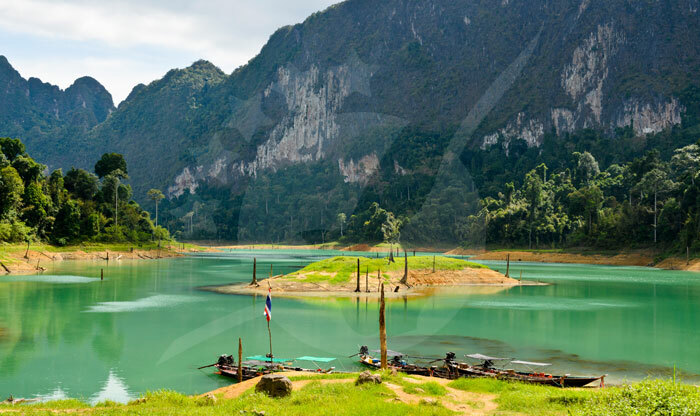 If you choose to fly then Surat Thani Airport and Phuket Airport are the nearest to Khao Sok. 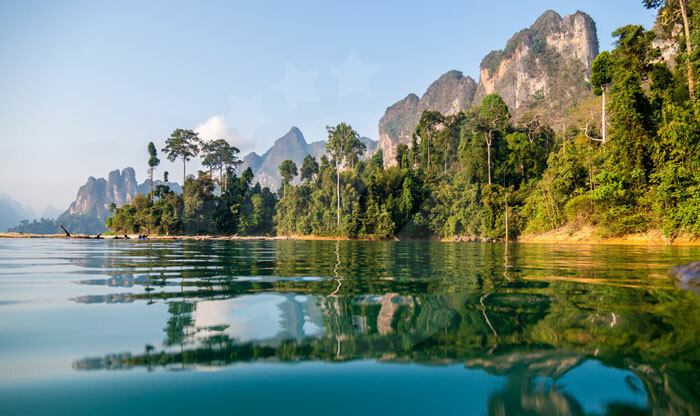 Khao Sok National Park is a gorgeous place located in Southern Thailand as a part of Surat Thani Province. 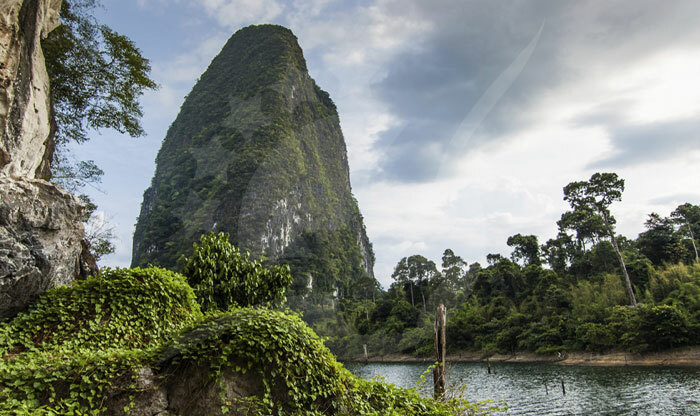 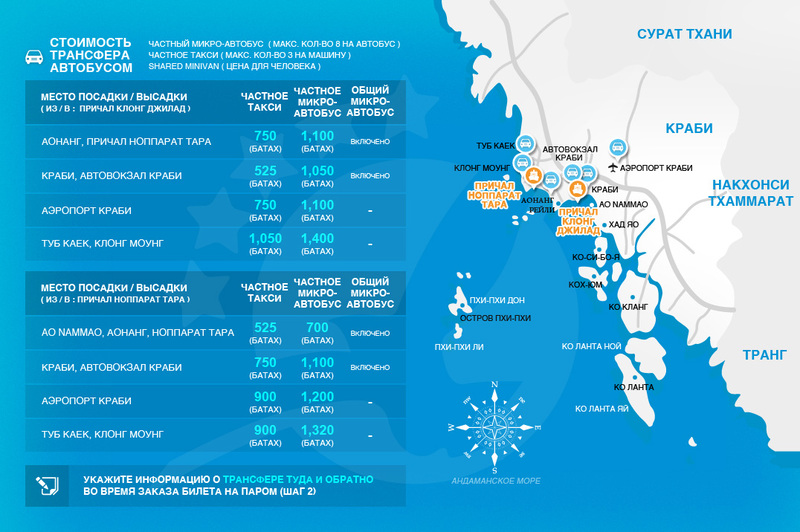 The park has the largest virgin forest surrounded by limestone mountains rising from the sea. 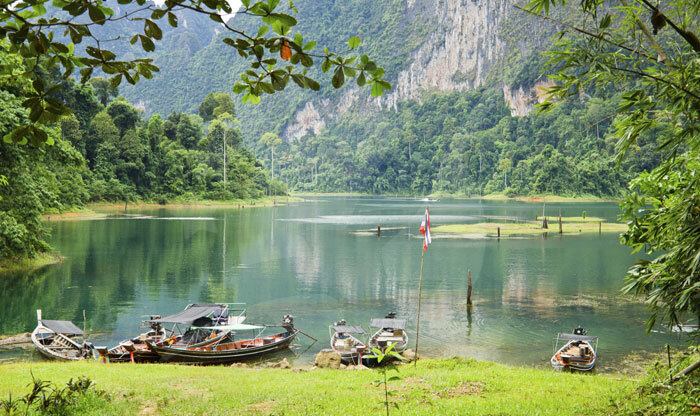 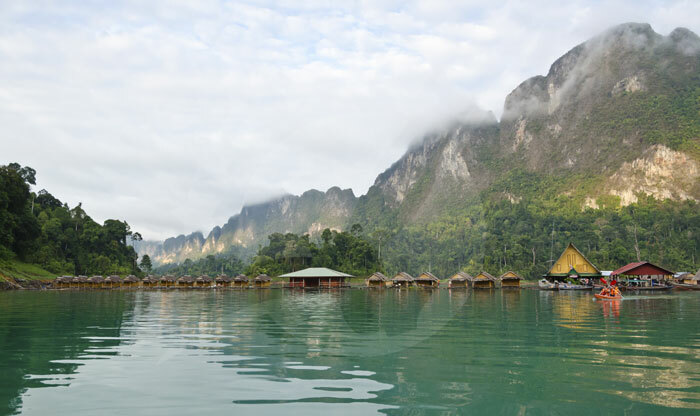 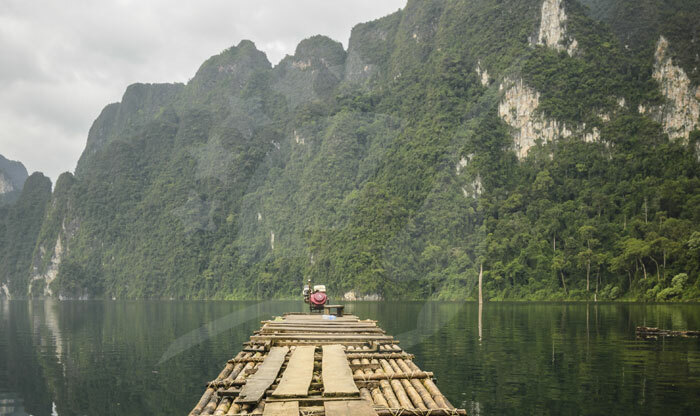 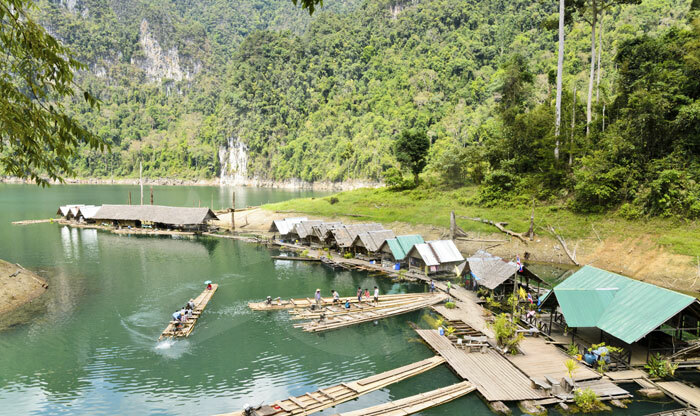 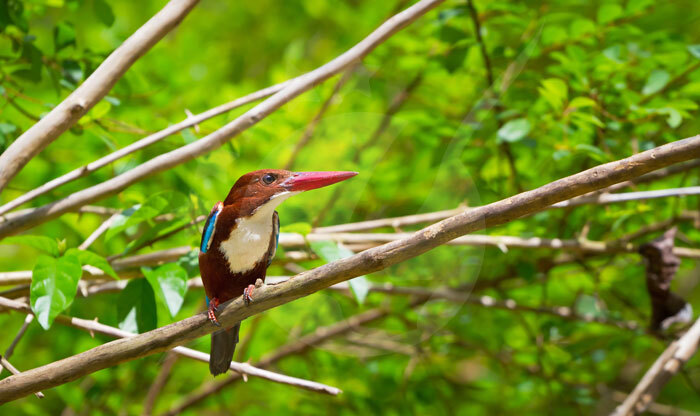 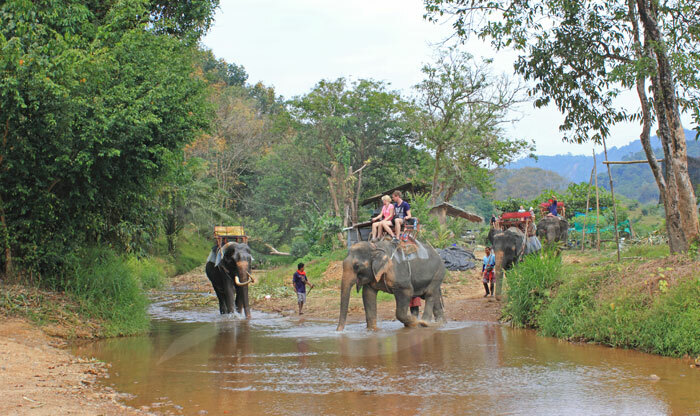 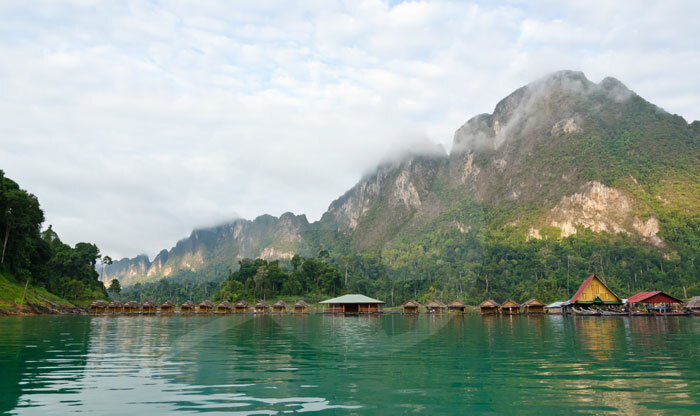 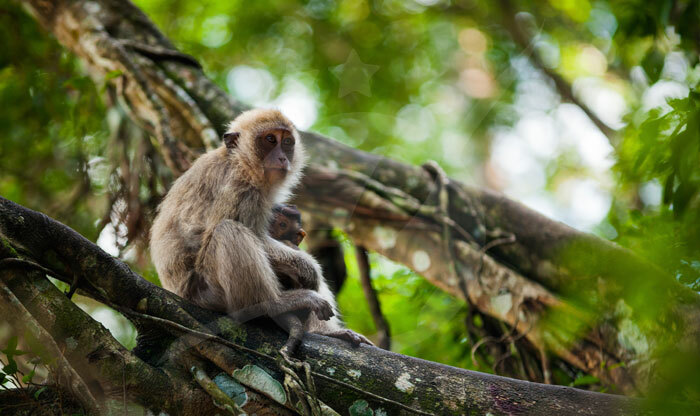 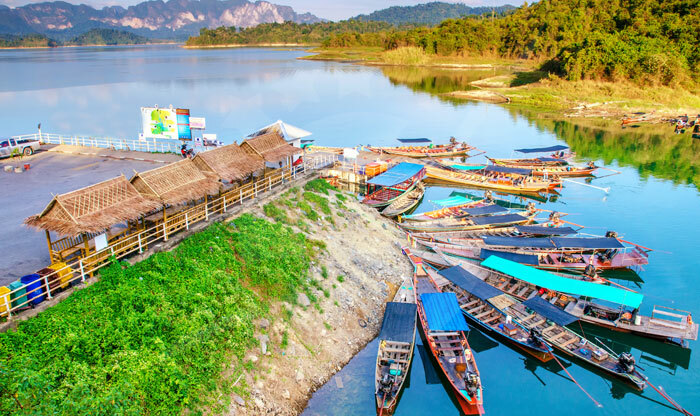 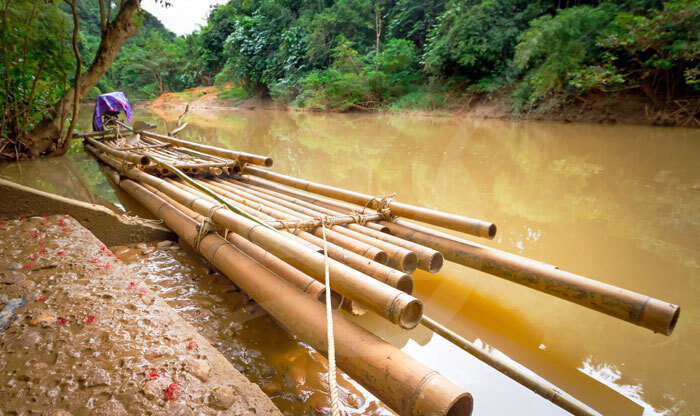 Khao Sok has plenty of wild animals, exciting caves, and beautiful lakes. 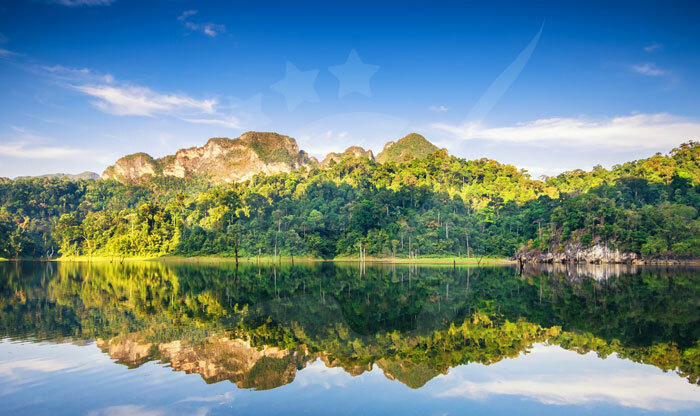 This National Park is one of the most popular destinations in Southern Thailand and if you want to have an amazing vacation with unforgettable experiences Khao Sok National Park can give you all this and then some more. 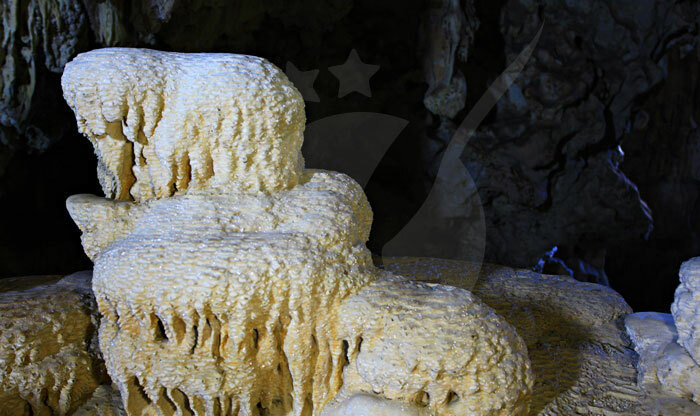 This cave is very interesting, it is 400-meters long and it has 2 exits with beautiful water stream flowing between both exits. 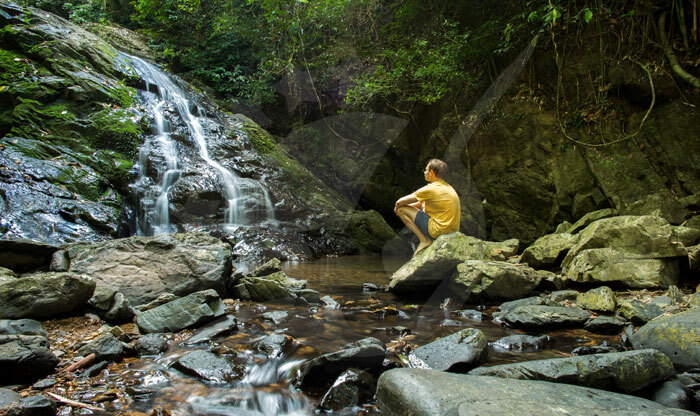 Walking inside the cave will mostly be through the water stream which rises up to knee level, but at some point near one of the 2 exits the water can rise up to one meter high. 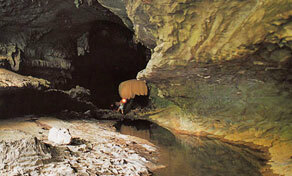 Inside the cave, you might also see a few bats and frog species. 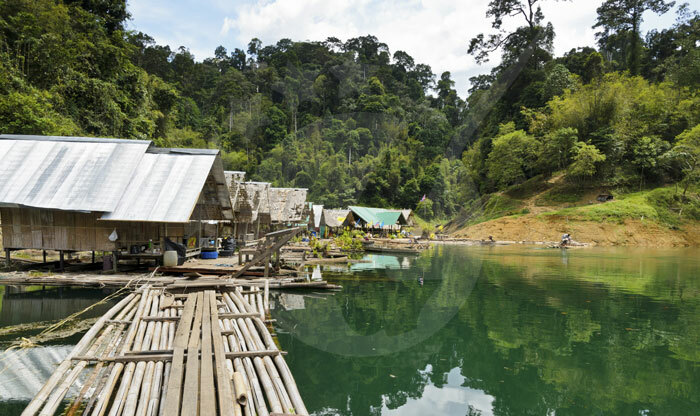 Klong means “river” in Thai language and this river is the most popular destination within the Cheow Lan Lake area. 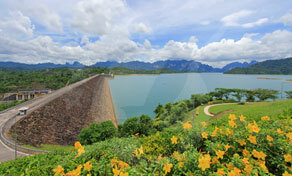 This river is located on the northeast side of the lake and it is almost 16 km from Ratchaprapa Dam. 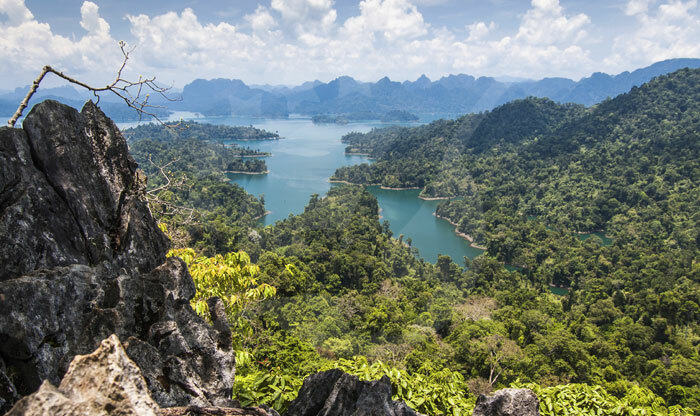 From there you can go on a cave trip or if you love hiking, you can hike your way through the jungle for about 2.5 hours to reach an amazing viewpoint. 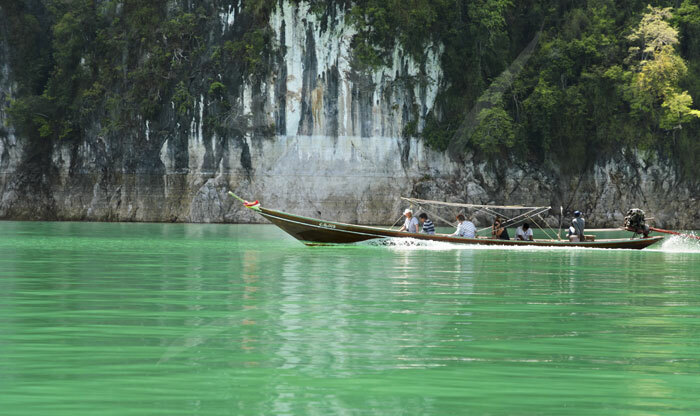 Cheow Lan Lake is the most popular destination in the national park. 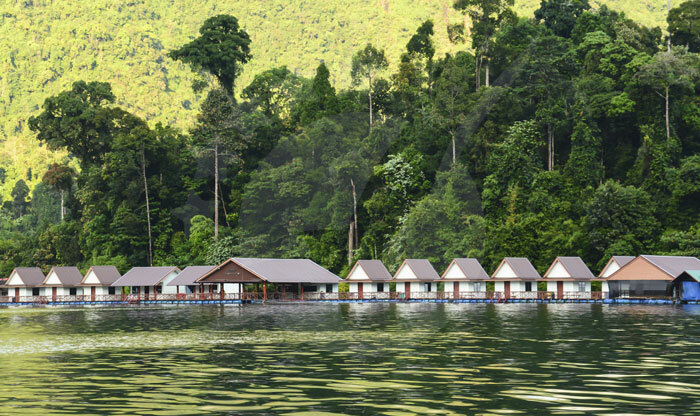 This lake offers many floating bungalows and raft houses spreading all over its area. 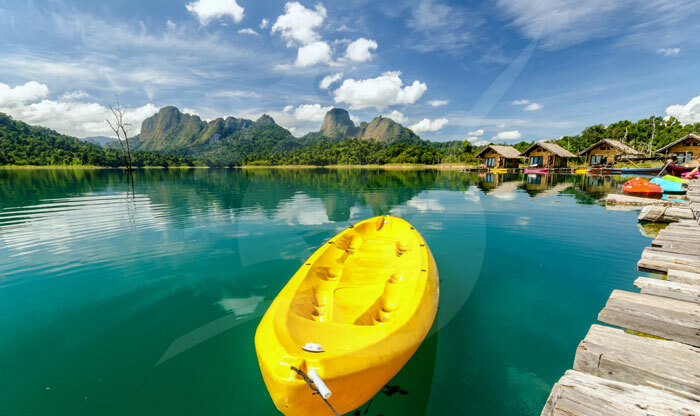 Kayaking among the limestone hills as the first activity in the morning is highly recommended. 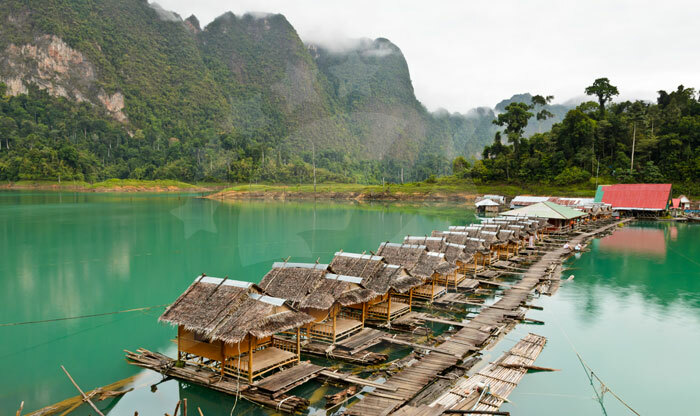 You can book your stay in one of the raft houses along with a trip that includes various activities like kayaking and hiking. 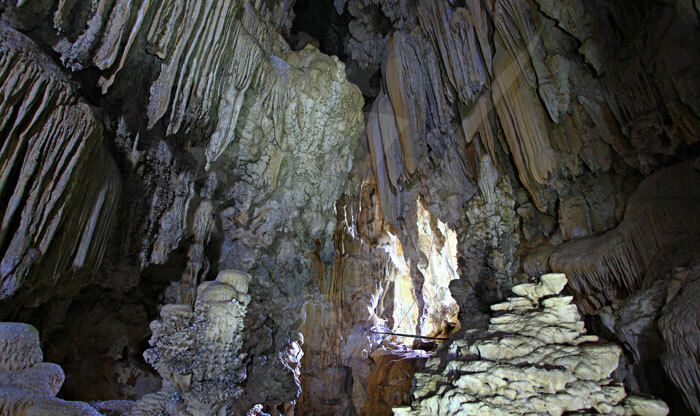 This cave is located in Klong Ka of Cheow Lan Lake, almost 18 km away from the main pier. 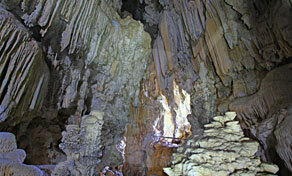 Petch Cave is also called Diamond Cave, it is home to bats and it is considered to be on of the best caves in the park. 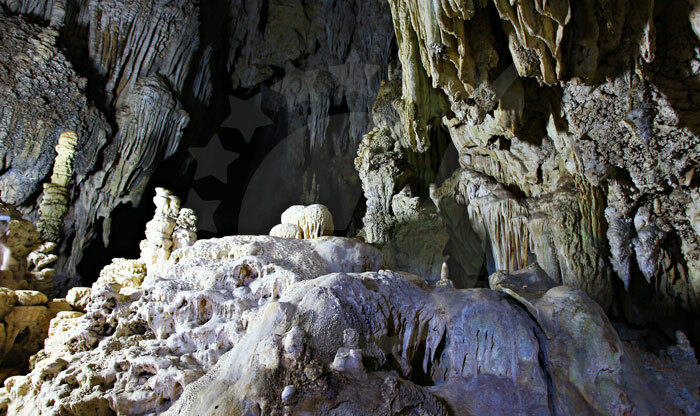 You will need a flashlight in order to visit the cave and the nearest raft houses are located in Klong Ka and Nang Prai.